While there is obviously a risk to connecting to any insecure Wi-Fi network, many U.S. airports have particularly bad security. 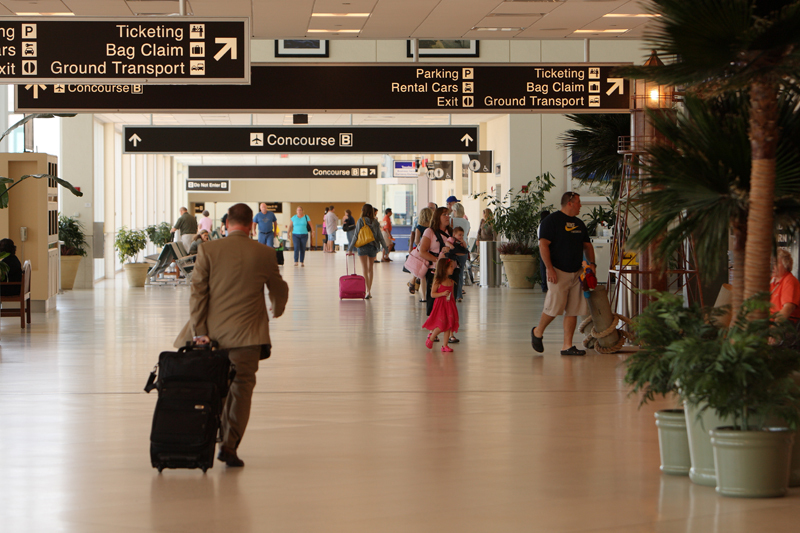 A report from Coronet details the least and most cybersecure airports in America. Hackers can use the poor cyber hygiene and insecure Wi-Fi at many airports to inject advanced network vulnerabilities like captive portals, Evil Twins, ARP poisoning, VPN gaps, honeypots, and compromised routers. The most secure airports were Chicago-Midway International Airport, Raleigh-Durhan International Airport, Nashville International Airport, and Washington-Dulles International Airport.